14 May 2017 / 18:13 H.
KOTA ISKANDAR: Six long term measures have been planned to upgrade the quality of education in Johor, including the capacity of teachers and school administrators for the 21st Millennium Learning (PAK21). 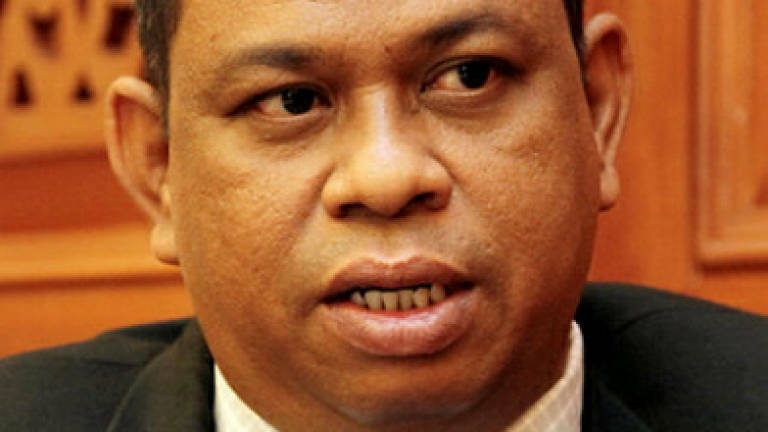 Johor Environment, Health, Education and Information Committee chairman Datuk Ayub Rahmat (pix) said the state government wanted to ensure at least two secondary schools and five primary schools at every parliamentary constituency would be involved directly in these efforts. "A total of 15,000 teachers will be assessed and they must have an evaluation level of 85%. "All these are carried out to enable students in Johor to be more creative and innovative in learning as well as always give a high level thinking skills evaluation," he said when winding up the debate on the Education Committee porfolio at the 13th Johor State Legislative Assembly sitting here today. Ayub said the state government also agreed to intensify efforts to train 1,100 teachers in Science, Technology and Mathematics (STEM-J) to enable Johor to attain a 60:40 ratio for Science students compared to Literature students.